What an evening it was at The 76th Golden Globes Awards 2019 that happened last night. The 76th Golden Globes Awards hosted by Sandra Oh and Andy Samberg kicked off on Sunday, 6th January. All the Hollywood film representatives made their appearances being eager to the event, more specifically to the announcements of the Awards winners. 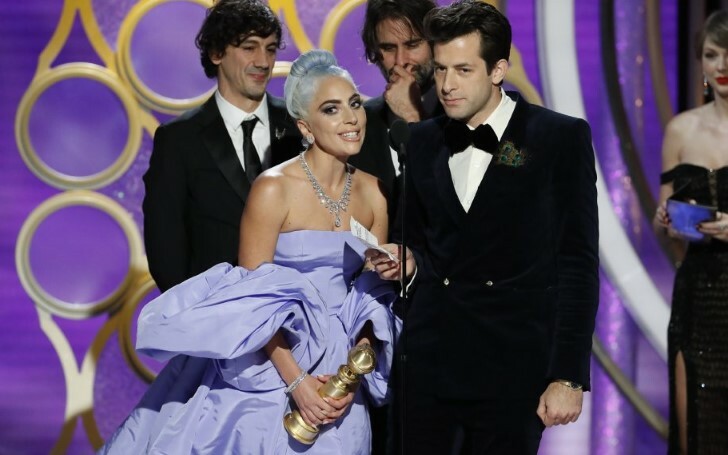 Singer and actor Lady Gaga took home her second Golden Globes Awards for the movie; A Star is Born. Besides, Rami Malek and overall the Bohemian Rhapsody movie pretty much stole the spotlight of the event as well. All the nominations and winners list from the Golden Globes Awards 2019 is given below. Congratulations to all the deserving artist on their historic win.